The gates to the pumpkin patch open Sunday October 23, 2016. It’s one day only at the Wyman Living History Museum. Take your kids, help them find their favorite pumpkin to decorate. They can also make a scarecrow and enjoy a wagon rides and the hay maze. There will also be food, and an old time photo booth. Admission and most activities are free. The pumpkin patch at the Wyman Museum, 3 miles east of Craig on highway 40. It’ll be fun for the entire family. 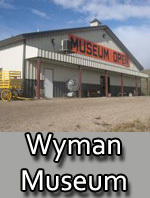 The Wyman Museum was founded by Lou Wyman. The dream started in 1949 in Elk Springs, Colorado. While Lou was filling up a water barrel for his sheep herders, he noticed an abandoned 1932 Lincoln. He paid $15.00 for it and has been collecting ever since. The museum opened in August of 2006. The Wyman family has gathered an absolutely unique collection from throughout the west and beyond, giving museum guests an experience spanning one hundred years of American life, ingenuity and advancement. We guarantee there will be something you’ve never seen before! There is a complete Colorado license plate collection. A premier chain saw collection. The chain saws range from 12 pounds to 200 pounds and blades that range from 1 to 5 feet long. This particular collection came from Robert Ouellette from East Long Meadow, Mass. 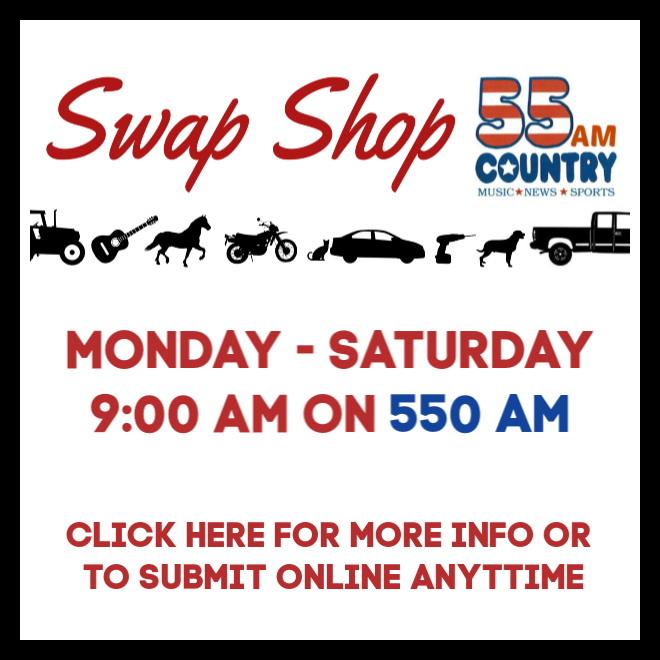 He had a chainsaw repair shop and collected saws for years. He said that these saws might not have much money value but he had to keep them as curiosities. The barn in the back of the museum was brought to the museum property from Lou Wymans ranch. His father homesteaded near Milk Creek in 1905 and then in the late winter of 1911 skied over to purchase the property along the Williams Fork River where Lou grew up. Lou’s father built the barn that is currently at the museum in 1920. Lou’s son David brought this barn to the museum property pole by pole and rebuilt it to what you see today. Future plans for this barn will be to house work horses that you can watch as they cut and bale hay. 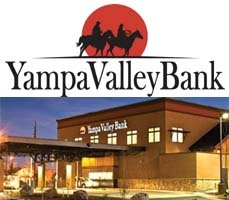 We are nestled in the beautiful Yampa Valley. Come and see part of Colorado and your past. We hope you have enjoyed this small taste of us and what we are about. We hope to see you in the future.